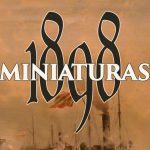 To talk about military miniatures is to talk about history. A fan of lead soldiers will hardly not be curious about the events that inspired such models. 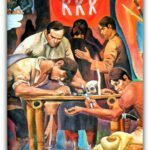 History and miniaturism are, therefore, linked interests for most hobbyists to the point of not understanding one without the other. 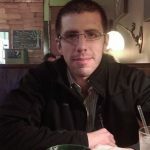 Who among us does not shudder while enjoying reading a historical book or movie, while fantasizing about collecting miniatures for that time? And, on the other hand, who does not collect miniatures of a given period without feeling an uncontrollable attraction to know more about it? 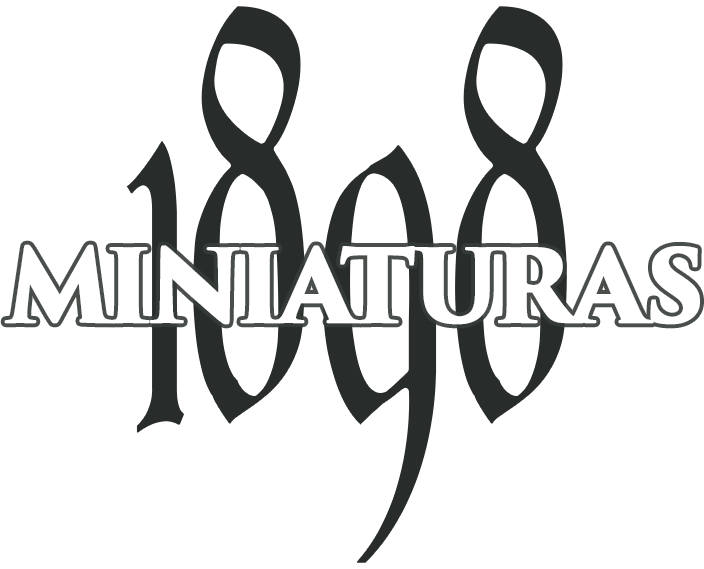 1898 Miniaturas is born with a challenge ahead, to awaken the undeniable interest of a period as unknown as exciting as that of 1898. 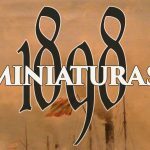 For this, we will offer a series of history and uniformology articles by renowned experts, such as Julio Albi or Bill Combs, with which we will try to back our miniatures with their rich and throbbing historical context.